Robin Harris is arguably the original king of comedy, as we know it today. His delivery, style, stage presence and unabashed sense of comedy has touched every African-American comic to debut after him. 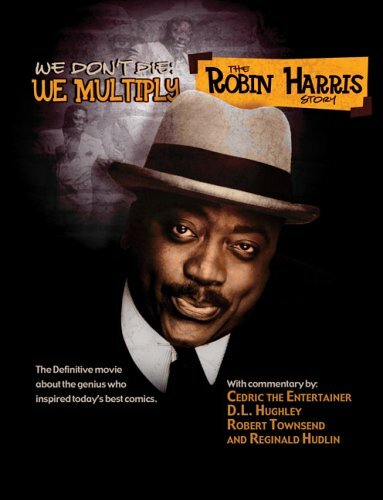 Enjoy the comedic genius that was taken from us far too soon in "We Don’t Die, We Multiply – The Robin Harris Story," as Martin Lawrence, Bernie Mac, Cedric the Entertainer and other comedic greats give credit to Robin Harris for being the visionary that influenced their careers.